Palmetto Health-USC Orthopedic Center will be hosting their annual Pre-participation Sports Physical Day on Saturday, April 27th at their Lexington location (104 Saluda Pointe Dr., Lexington, SC 29072). AC Flora’s time slot is set for 11:00am. 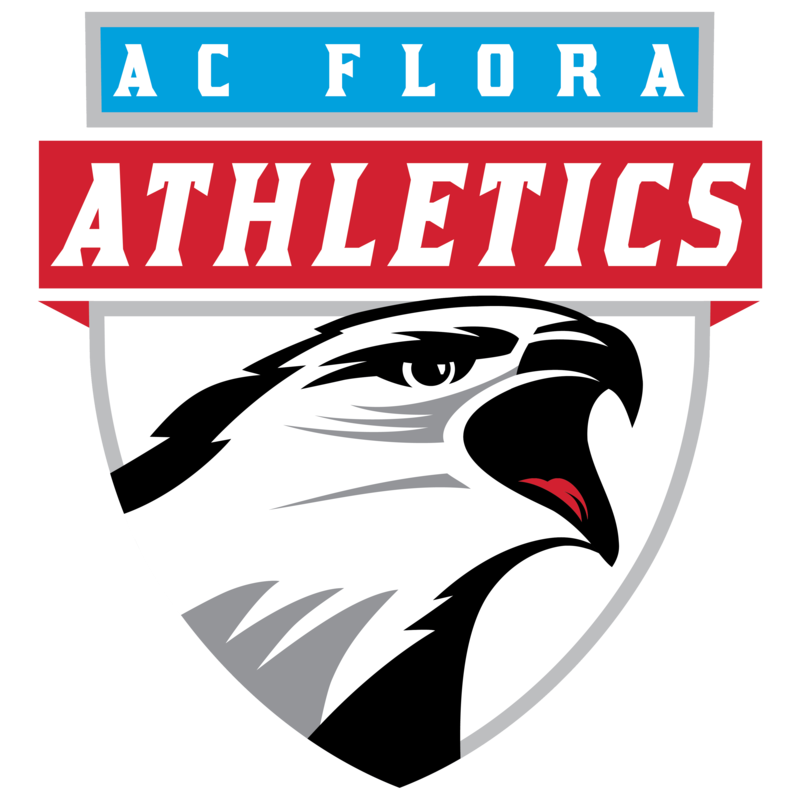 The AC Flora Athletic Department will provide a bus to transport athletes to/from the event which will leave AC Flora at 10:30am. There is no charge for the sports physical, although some schools are accepting donations to help purchase needed tape, wrap, crutches, braces, boots, physical therapy equipment and other supplies throughout the year. It is important that the Pre-Participation Exam form and Consent form are signed and dated. Registrants must bring with them to Physical Day the completed and signed History section of the sports physical (page 1) and the Consent Form (page 3). All forms must be completed in their entirety prior to arrival, including medical history and signatures, or no pre-participation exam will be given. 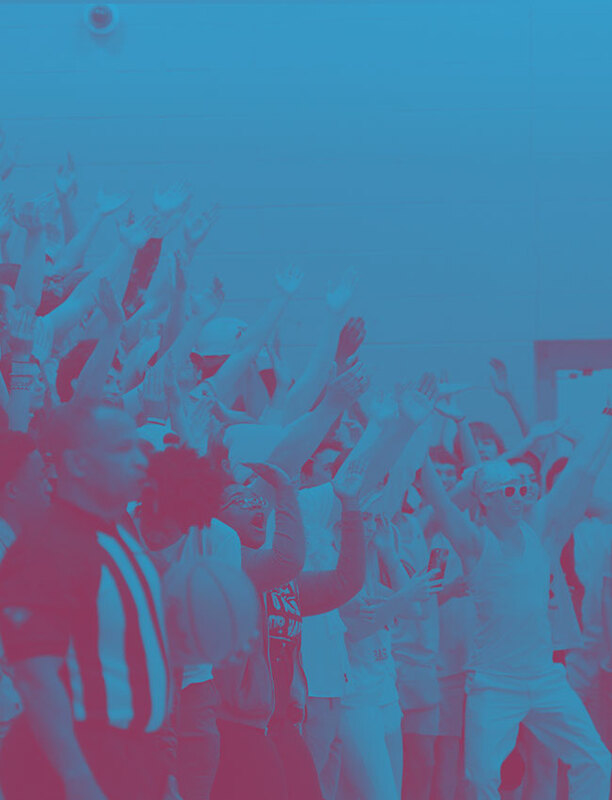 Sports physicals completed after April 1, 2019 are good through the end of the 2019-20 school year. Athletes are asked to wear comfortable sports attire (i.e. shorts, t-shirts, tennis shoes, etc.). This allows the individual to perform basic movements required during the screening process. We kindly ask athletes to minimize the usage of cell phone and other electronic devices to create a more efficient screening process. If for any reason an athlete is not cleared during Palmetto Heath-USC Orthopedic Center’s pre-participation exam, the athlete will be given a Follow-Up Form with an explanation of why he/she was not cleared along with referral information. If you would like to register or have questions, please contact our Head Athletic Trainer, Tyler Long. 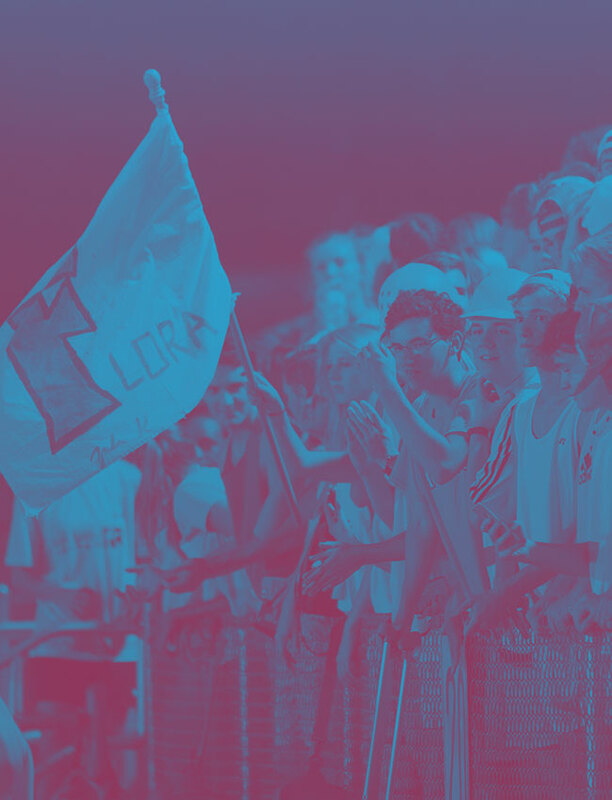 The sign-up deadline is Wednesday, April 24th. If your child is a middle school athlete, you will need to accompany him/her to the pre-participation exam. This helps ensure that all information on the forms is accurate. All original paperwork from this event will be kept by Palmetto Heath-USC Orthopedic Center on the day of the event and then returned to the school’s athletic trainer/athletic director. Please reach out to our Head Athletic Trainer afterwards if you would like a copy of your athlete’s paperwork.